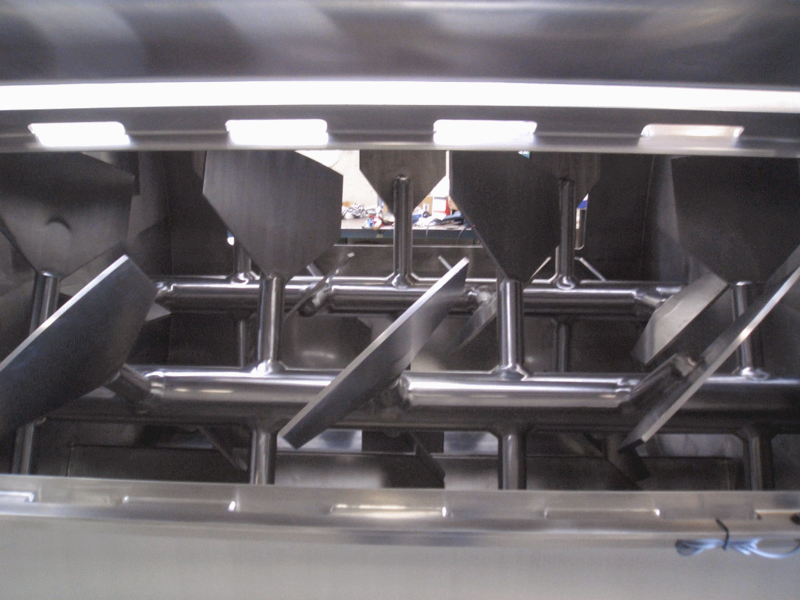 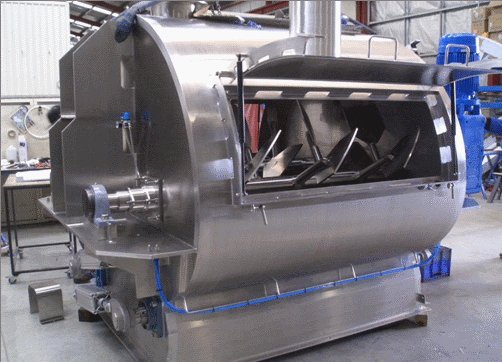 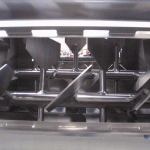 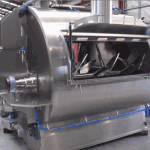 CPE’s powder blending systems are designed with mixer and blender features to suit the application requirements. 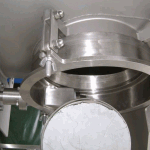 Applications include the processing of milk powder and infant formula, beverage blends, spice blends, nutritional supplements, cereal blends and pharmaceuticals. 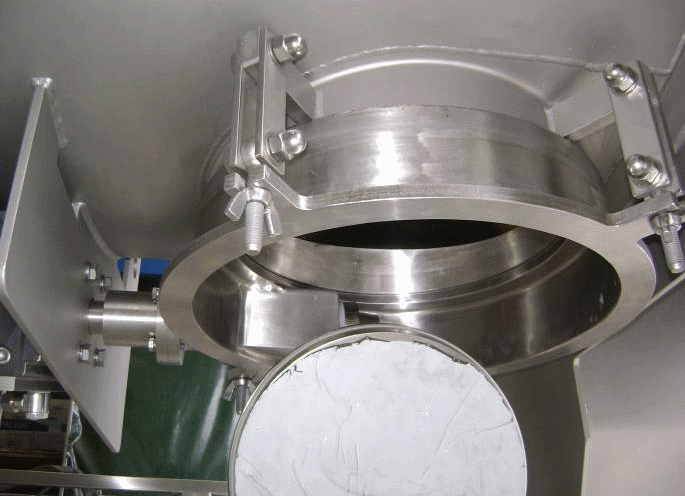 CPE has over 50 years experience in the manufacture and supply of leading process technology and complete system solutions.